Pelvic injuries can take a long time to heal and sometimes the injuries can be life long. Pelvic injuries are common in car crashes, and they are also very serious. It’s rather frightening that a quarter of people who are killed in a car crashes have suffered a pelvic fracture. Pelvic injuries can take a long time to heal and sometimes the injuries can be life long. It is therefore important that you speak with an experienced attorney if you have injured your pelvis in an auto accident. Why do pelvic injuries happen in car collisions? Unfortunately, your pelvis is quite fragile. It’s an important part of your body as it protects all the organs in your lower abdomen. It also anchors your leg and stomach muscles, so any damage to your pelvis can affect your muscles and your organs. Your pelvis is at a great risk of damage from a head on collision. Most injuries to the pelvis sustained in a car accident are due to objects being thrust into your pelvis as you stop suddenly during a crash. There are various things that can cause this type of damage. Airbags are one cause. While they may save your life by protecting your head and upper body, they deploy with a lot of force, they need to deploy virtually instantaneously to protect you at the moment of impact. However, all the force has to go somewhere, and some of the force is taken by your pelvis. This can cause your pelvis to fracture. As we’ve mentioned before, the pelvis is quite fragile. In a collision, the engine can be pushed through the car and into you, at pelvis level. Also, the steering wheel is very dangerous in a head on collision and could also cause your pelvis to be damaged. It’s important to never travel in the passenger seat with your feet up on the dashboard. While this may be comfortable and refreshing on a hot day, this relaxed posture can result in spinal injuries, pelvic fractures and facial fractures if an accident occurs. Like airbags, this is another safety feature that can cause pelvic injuries. It will stop you from being thrown forward in the event of an accident, so it could prevent you from being propelled through the windscreen, but the force is enough to fracture your pelvis. When a car hits an obstacle or another vehicle, there is a huge amount of force at play. This energy spreads through the car and some of it will be absorbed by your pelvis. In fact, due to the positioning of your pelvis in the car, often at the same height as the car bumpers, means that most of the force of the crash will hit your pelvis. This is a common cause of pelvic injuries in car accidents. 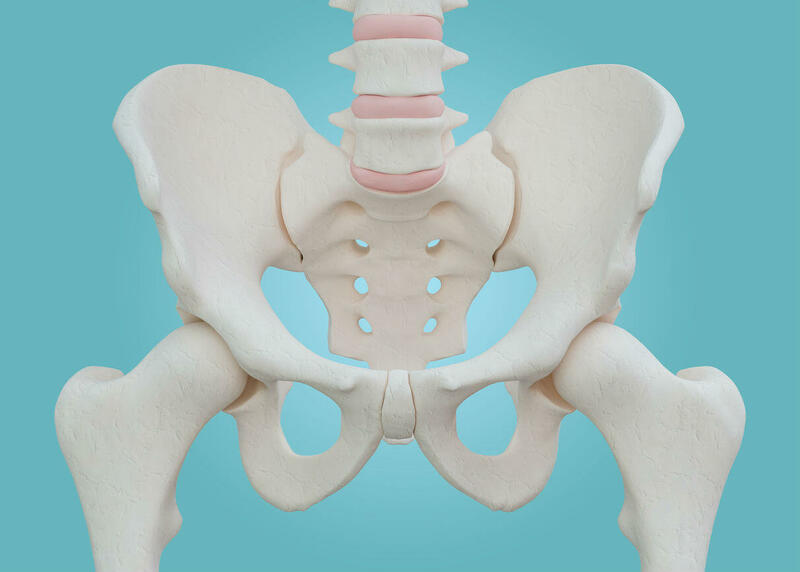 Suffered a pelvic injury in a crash? Contact a competent St. Louis car wreck lawyer at The Hoffmann Law Firm, L.L.C. Call us 24/7 at (314) 361-4242 for a free consultation.